So you have decided to venture into the world of social media or improve on what you are doing in this area, great! 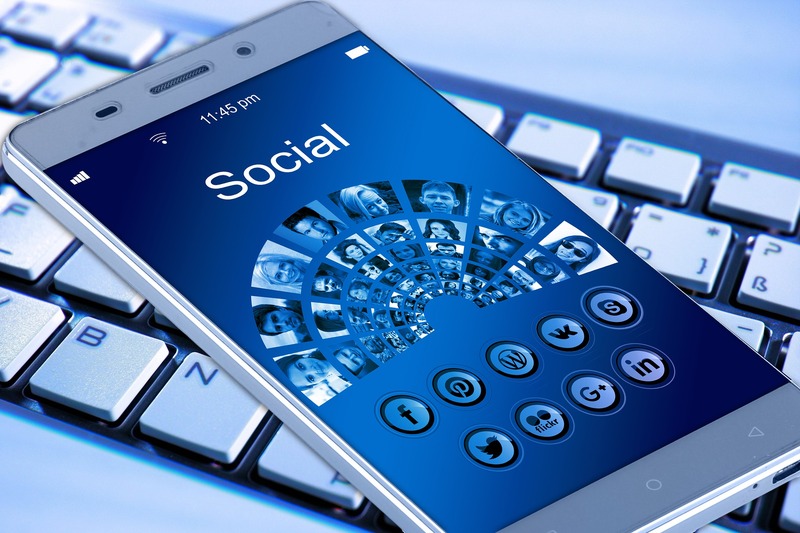 However, before you begin here are some key considerations for you to think about before diving head first into creating your social media accounts, or perhaps some tips to drive better results. Unless you are a large organisation with the time and resources to plough full speed ahead into every social media site, the trick is to prioritise the platforms that will work for your agency and post frequently. When you have selected the social media accounts for your agency you will need to ensure you have an up-to-date profile, otherwise it could look like an abandoned account which will counteract all of your social media efforts. 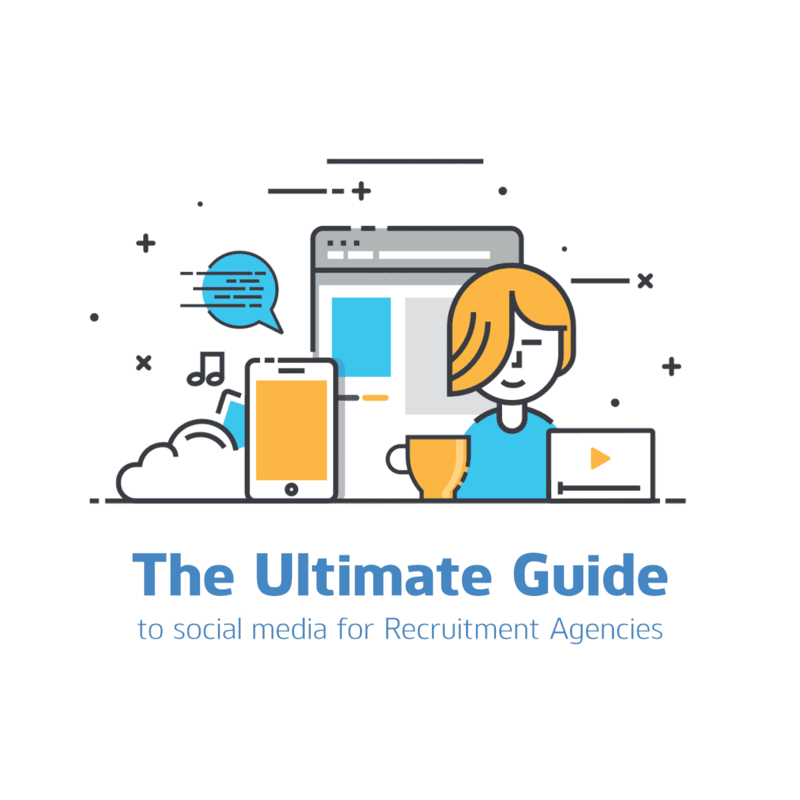 As a new recruitment agency, you will need to define what you want to get out of social media before you begin, but at any point you can take time to reassess your approach. Is it brand awareness? Increasing candidate retention? Reaching out to new candidates? Or becoming a thought leader in your industry? Add a focus to your social media marketing and stick to an overall goal e.g. I want to increase traffic to our website by 10% over the next 3 months. Humanise your brand and be emotive – People use social media to connect with real people; show your candidates and clients the real you behind your company logo. Don’t over promote your agency – Build relationships and provide value to your followers through interesting and informative content. Adopt the 80/20 rule – 80% of the time you should post valuable, helpful or personal content and reserve the last 20% for promotional/sales activities. Provide great customer service – Use your social media platforms to interact with candidate and client queries, comments and complaints. Be consistent – Use a social media content calendar to provide consistent up-to-date content. Slow and steady wins the race – Remember just like in real life, friendships and bonds over social media won’t happen overnight, it will take time to grow your followers and get them to interact with your agency.